The long-awaited second edition of the classic textbook, Applied Behavior Analysis, provides a comprehensive, in-depth discussion of the field, providing a complete description of the principles and procedures needed to systematically change socially significant behavior and to understand the reasons for that change. 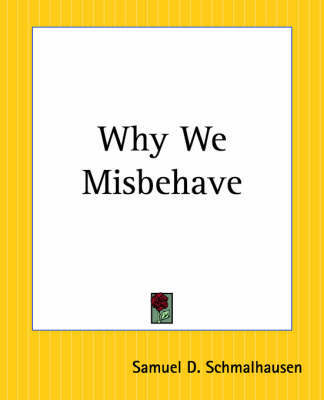 The authors' goal in revising this best-selling text was to introduce students to ABA in as complete, technically accurate, and contemporary manner as possible. As a result, the book's scope, treatment of various principles, procedures, and issues suggest that it is intended for concentrated and serious study. Readers of the new second edition will appreciate the inclusion of: more than 1,400 citations to primary-source literature, including both classic and contemporary studies; a glossary of more than 400 technical terms and concepts; more than 100 graphs displaying original data from peer-reviewed research, with detailed descriptions of the procedures used to collect the data represented; five new chapters written by leading scholars in the field of behavior analysis; and the addition of The Behavior Analyst Certification Board (R) BCBA (R) and BCABA (R) Behavior Analyst Task List, Third Edition. First published in 1987, Applied Behavior Analysis remains the top-choice primary text for appropriate courses at universities in the United States and abroad with leading programs in behavior analysis. 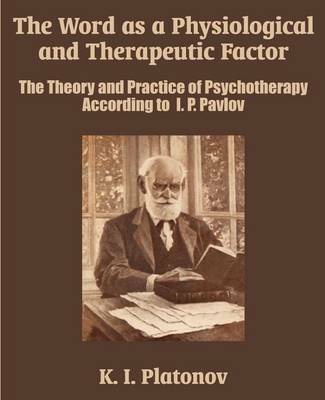 This comprehensive text, best-suited for all upper-level courses in basic principles, applications, and behavioral research methods, helps students, educators, and practitioners appreciate and begin to acquire the conceptual and technical skills necessary to foster socially adaptive behavior in diverse individuals. 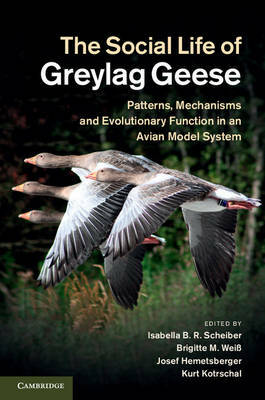 The Social Life of Greylag Geese: Patterns,.. The Word as a Physiological and Therapeutic.. 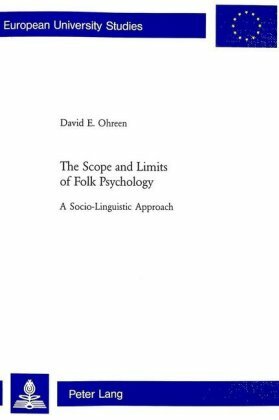 The Scope and Limits of Folk Psychology:.. 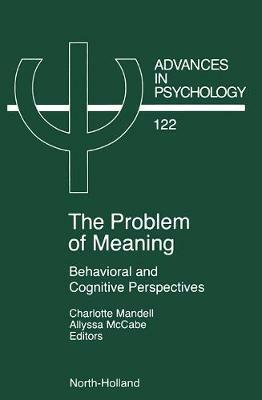 The Problem of Meaning: Behavioral and..